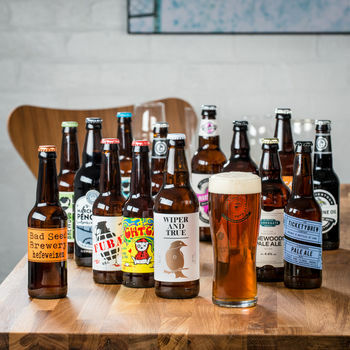 At Beer Hawk, we personally dip our beaks into thousands of beers to seek out only the finest real ales and craft beers from across the globe and deliver them direct to your door. 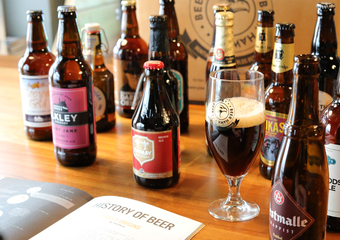 We use our instinct for the unusual to hunt out new and speciality bottled beers from artisan breweries from all over the world, including Belgium, Germany, USA and of course Britain. There are some fascinating breweries out there that refuse to jeapordise the quality of their beer by shifting to mass production techniques and many of the beers we sell are made according to traditions dating back over 900 years. 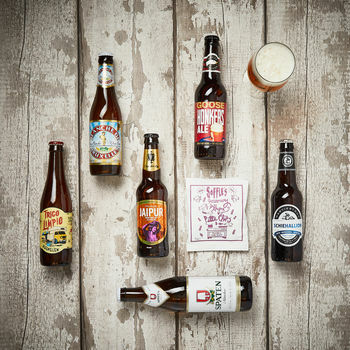 We hunt out these niche ales and bring them to your door in high quality presentation boxes so they make a wonderful gift or simply a delightful treat for yourself! "Good selection and price, loved by person who received it"
"Bought as a birthday gift for a friend, he was very happy! Nicely packaged, arrived promptly and tasted great apparently!" "Good communication on order progress and fast dispatch." 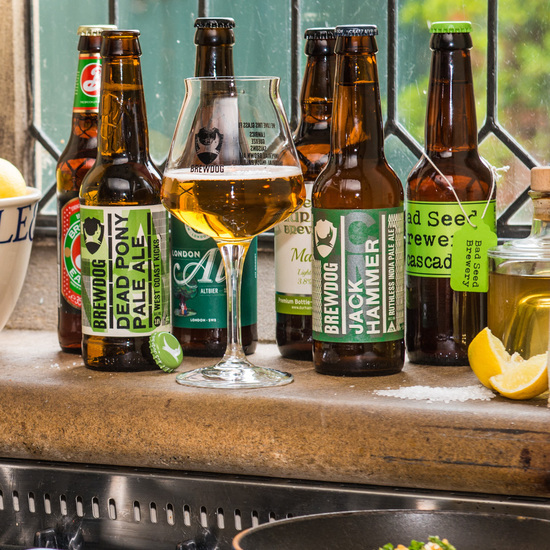 Due to the delicate nature of our products we use fragile delivery service to ensure your beer arrives with you in the best condition. In the event you are out when delivery is attempted, our couriers will leave the package in a safe place or with a neighbour. If they are unable to do this they will take your beer back to the depot and pop a card through your door to tell you this has happened. The card will give a phone number for your local depot and you can call them to rearrange a suitable delivery time or an alternative address. 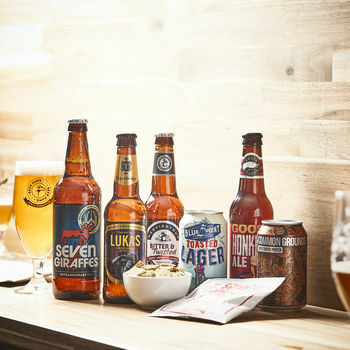 In the event that we are out of stock of any of the beers in the hampers, we reserve the right to replace it with a suitable alternative of equal or higher value.